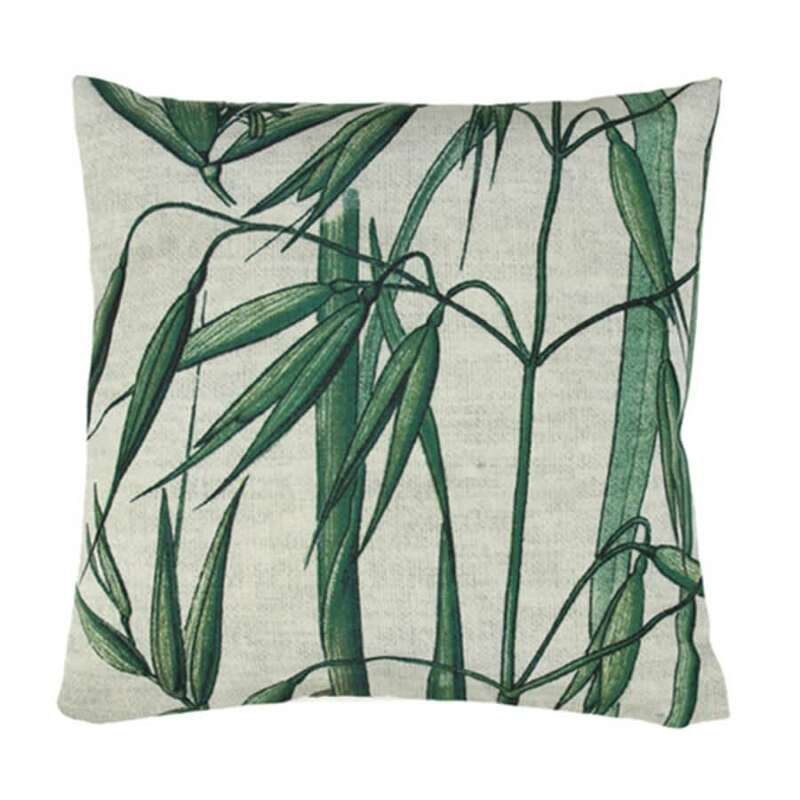 "4 5 x 4 5 Bamboo Printed Cushion by HK Living". Printed cushion. Felice Home of Brands in Amsterdam, Netherlands.